The Neuroscience of Emotional Intelligence workshop uses Dr Martyn Newman’s Emotional Capital Report to enable participants to explore their emotional intelligence and gain new insights, underpinned by recent advancements in neuroscience. 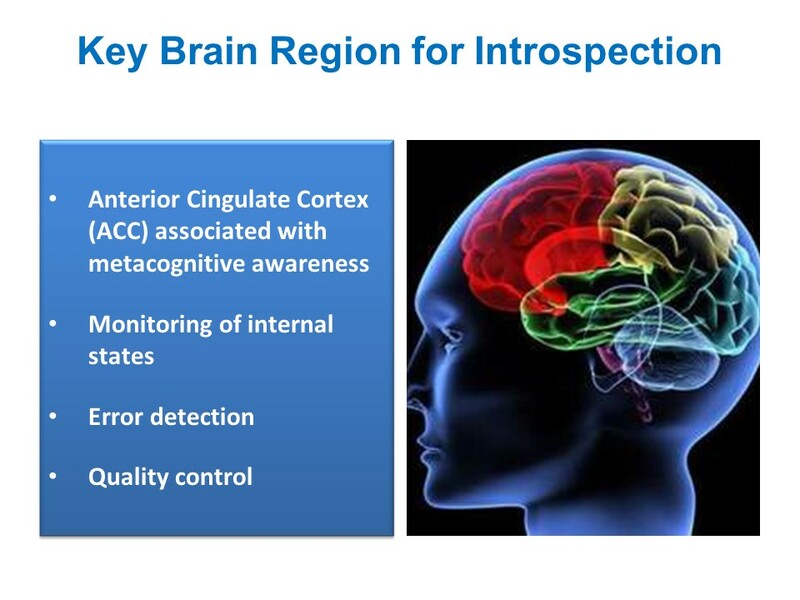 It also provides coaching neuroscience tools for coaches to use with their clients. A multi-linguist, Dr Seeger can deliver coaching and training in English, German and Greek. The workshop can be delivered over one or two days, and is designed and led by neuroscience coach Dr Clara Seeger. An expert in emotional intelligence, mindfulness and neuroscience for coaches, Dr Seeger has an MSc in Neuroscience from Kings College, London. The workshop provides an overview of the Emotional Capital Report created by Dr Martyn Newman (Roche Martin), and its ten competencies. Participants explore Self-knowing, Self-control, Optimism and Empathy in detail, examining for each topic a definition, neuroscientific underpinnings, key components and how to recognise them. Participants are given time for self-exploration. 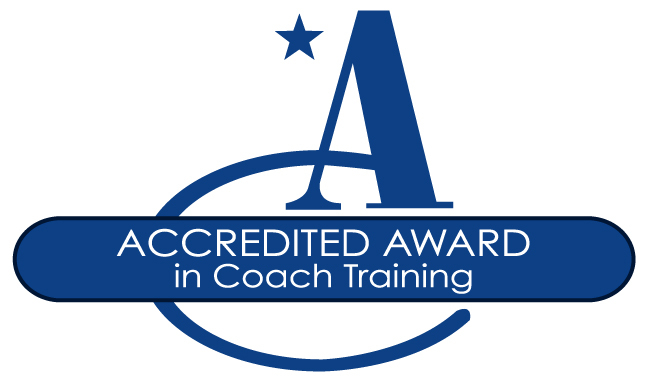 If they are coaches, they gain insight through coaching each other on the respective competencies. Dr Seeger is a Mindfulness and Neuroleadership coach, corporate facilitator, speaker and author with an MSc in Neuroscience and Mindfulness, specialising in facilitating positive change through Mindfulness, applied Neuroscience and Emotional Intelligence. 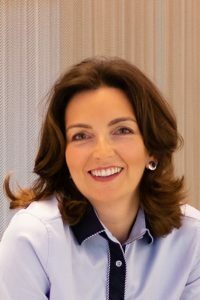 Oxford-educated and with a PhD from King’s College London, she worked in Investment Banking before retraining as a coach. Clara works with international companies across many sectors and countries, delivering mindfulness interventions, neuroscience-based leadership development, executive coaching and brain-based coach training to help clients successfully navigate change whilst maximising focus, productivity and wellbeing. Dr Seeger developed her own mindfulness-based coaching methodology and is passionate about introducing the benefits and neuroscience of mindfulness to the corporate world, both theoretically and practically. She is the author of Mindfulness At Work In A Week: Learn To Be Mindful In Seven Simple Steps (Hachette UK, 2016), a practical and neuroscience-based introduction to mindfulness for the workplace. Her previous book Investing in Meaning – An Alternative Approach to Leveraging your Portfolio (Completely Novel, 2012), is a coaching book for helping professionals maximise their sense of meaning at work. To find out more about bringing this course into your workplace, email us or call 020 7022 4923. “The facilitator was engaging, making sure we understood and had time to practice the bite-size knowledge she was imparting. A reminder that coaching is all about the coach creating a space where someone can access new insights …helpful to understand the science behind it”.